5 year old mare started under saddle. 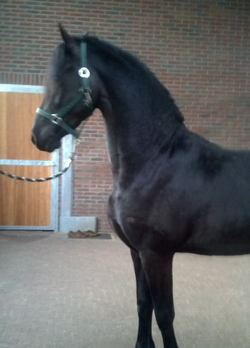 A beautiful mare with impeccable bloodlines. Dutchess has amazing movement and very correct conformation. She is looking for her special person. Sold - Congratulations to new owner Amy Legenza and trainer Jessica Cavanaugh of Illinois! Can't wait to see what is in the future for this fabulous team!! 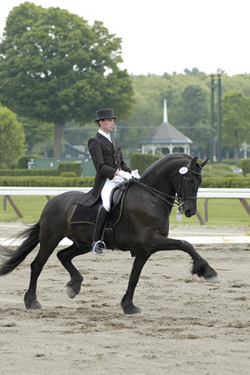 Ilus Waldman - owned by Annika Bruggerworth, watch for him in the show ring showing saddleseat. Remco - Grand Prix gelding owned by Jane Mulvey Raulerson, trained by Adam Crupper.